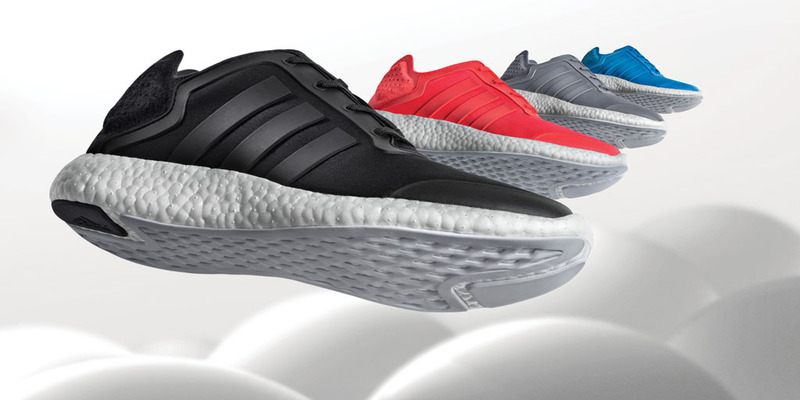 Sole Collector lists 10 of the best sneakers to rock this upcoming summer season. When it comes to summer in most parts of the country, its almost free reign to wear whatever kicks you'd like. But since most of us can't rock heat all summer, we tend to gravitate to models that are better suited for the weather, summer outfits and provide the perfect amount of comfort needed. Summer classics are available from all brands across the board, including adidas, Nike, Vans and even Reebok. Classics such as the Vans Slip-On and Authentic and can literally be worn everyday throughout the summer if you really wanted, while other styles such as the 'White on White' Air Force 1 are versatile enough for just about any summer outfit or occasion. Still unsure what to pull into your footwear rotation this summer? Check out the list below for some pointers, as Sole Collector runs down the 10 Best Summer Sneakers ever. It doesn't get any more unique than the rift when it comes to summer shoes to be honest. Originally intended to be an outdoor running shoe for the most rugged of terrains, the Air Rift quickly became a cult favorite for casual wear not long after their original release in 1996. 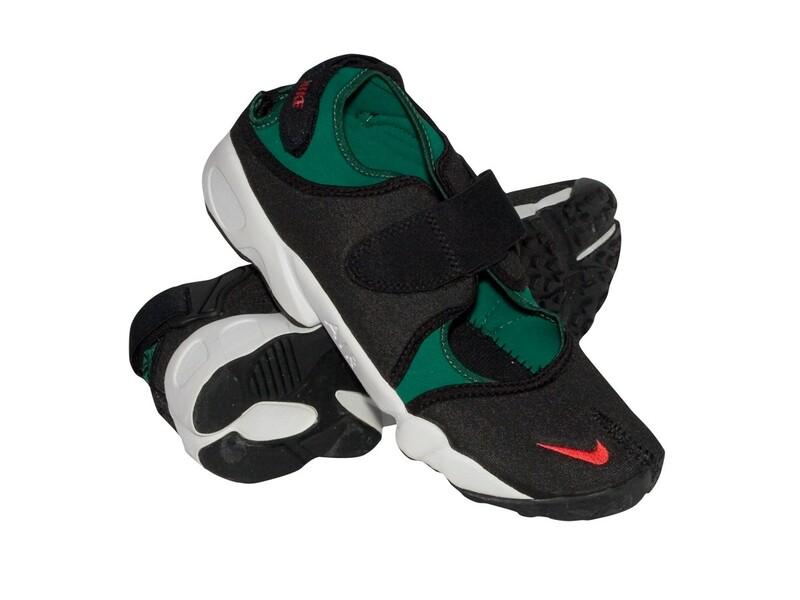 Its that casual appeal that's been keeping them alive, and this summer will definitely help continue to prove just how versatile of a shoe the Air Rift is. Just like most shoes you'll learn about on this list, the Vans Authentic is a classic silhouette that could easily be worn everyday if needed. The simple canvas and vulcanized rubber combination is one of Vans most iconic styles of all time, and is readily available in a multitude of colorways and patterned designs all year round. 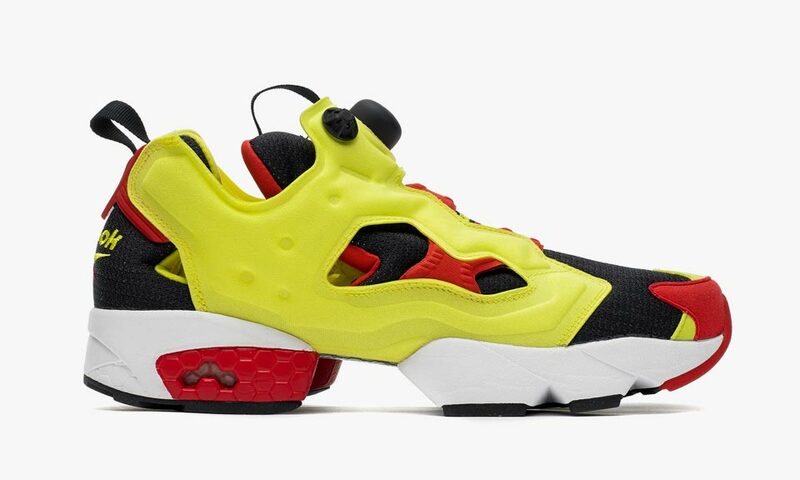 Although recently revived by Reebok, the Pump Fury has been a summer favorite for years now. Their still futuristic looking design has helped them fit right in with all of today's best styles, while still maintaining that casual appeal needed throughout the summer. You just can't go wrong with Chucks. Whites in the summer and spring, and blacks for every other season. 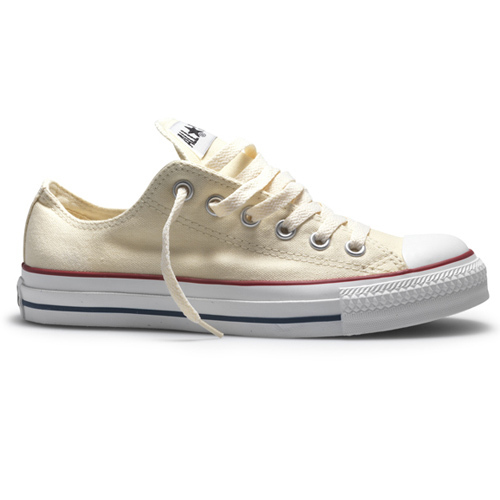 If you're trying to play it safe and keep it cool, the all-time classic Chuck Taylor All-Star Ox is the way to go. 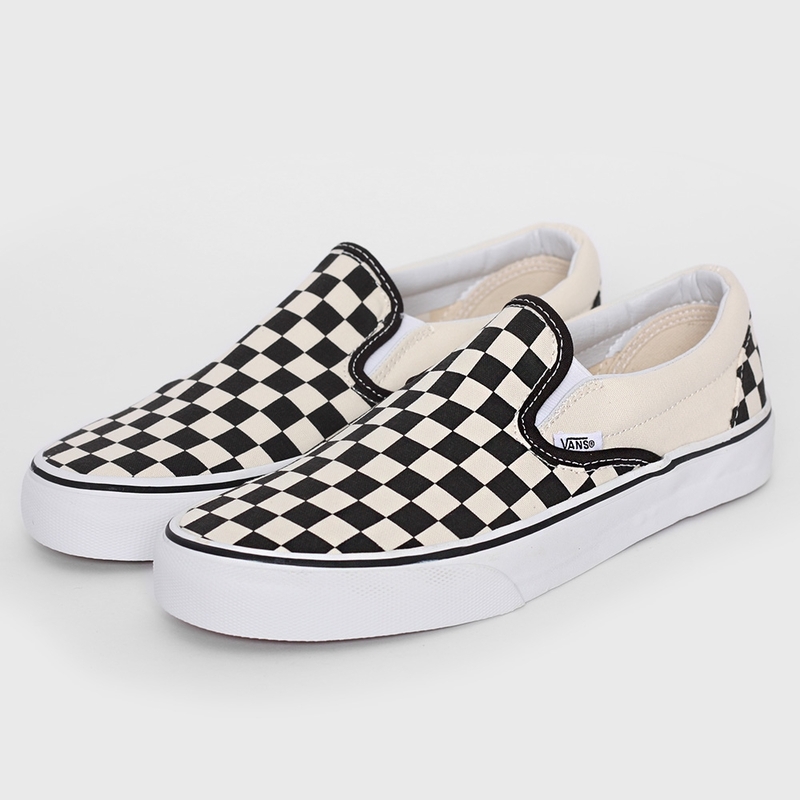 Just like the previously mentioned Authentic, the Slip-On by Vans is another classic model you just can't go wrong with. Even aside from the iconic 'Checkerboard' edition, Vans still has plenty of options for you to rock this summer. Their easy to put on and lace-less style makes them the ultimate chill shoe for the summer, or any occasion. 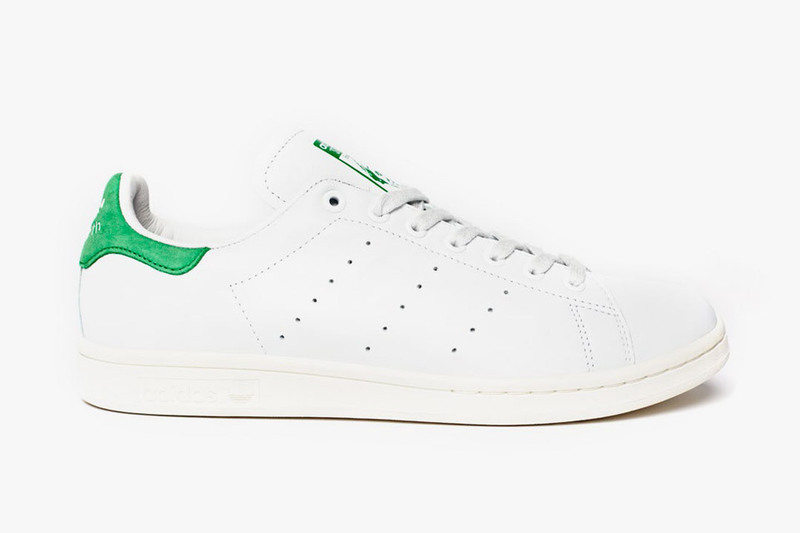 Already everywhere throughout the spring season this year, the Stan Smith by adidas Originals won't be going anywhere this summer. Whether you've rocked your pair already or not, the summer season is definitely the best time to break out the simple premium leather classic by the Three Stripes. Without a doubt, the Roshe Run will be a summer favorite for many years to come. But this summer might be their best yet, with a whole slew of variations now available from Nike Sportswear. The Roshe Run will be everywhere this summer, with everything from woven to slip-on versions now up for grabs. Comfort is definitely one of the most important factors when deciding on the perfect summer shoe. 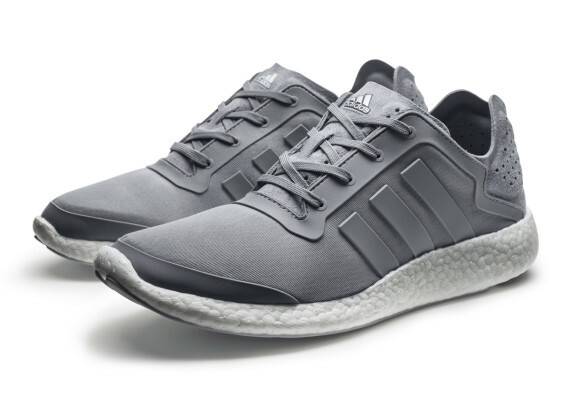 The Pure Boost by adidas provides just that and more, coupling a sleek upper design with their innovative Boost cushioning that's poised to take over the athletic footwear industry. 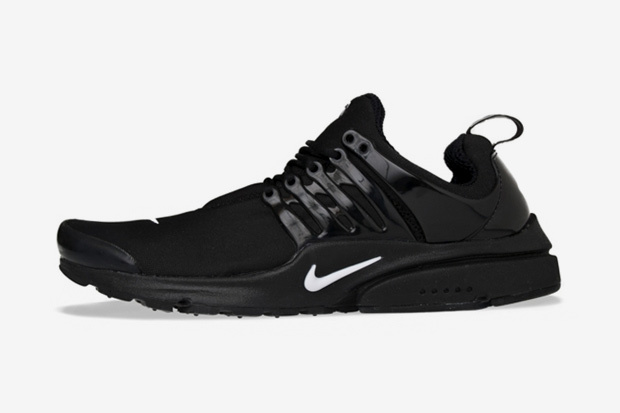 Just like most everyday summer favorites of recent time, the Air Presto has always been a hit thanks to their lightweight and minimal design that somehow still provides everything we look for in a great shoe. Comfort, style and versatility. Released in more colorways than ever over the past few years, the Air Presto will be one of Nike's most dependable summer styles for years to come. When it came down to ranking all the best summer shoes, it was pretty hard not to keep the White on White Air Force 1 Low at the top. The rich history and simple style of the iconic White on White is tough to top, as proven by the millions of pairs sold year after year, and the countless amount of people who still continue to lace them up, no matter how much trends change over the year. 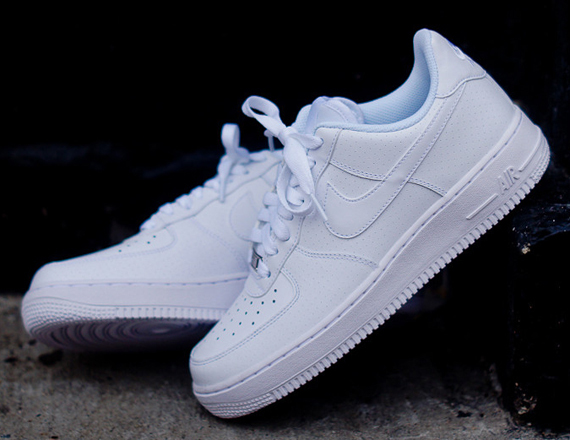 Thanks to their easy to match White on White color scheme and classic leather based build, there is no better time than the fresh summer months to break out your crisp white Uptowns.